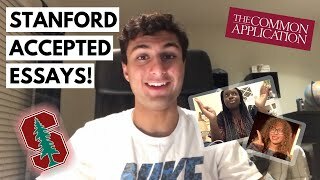 Check out this video to hear my many Stanford University common app essays which helped me get accepted! I share all the prompts and a few tips as well. 19 ACCEPTED STANFORD COMMON APP ESSAYS! 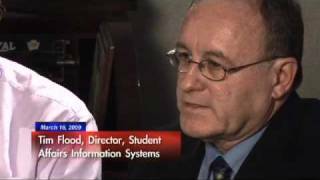 In his last lecture, Paul Hegarty covers Internationalisation and Localisation. He then concludes with adding UI to the General Settings application. 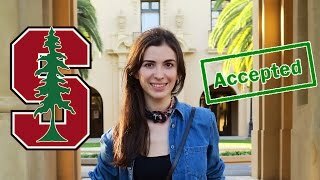 This is a simple app review of the "iStanford" app for iPhone. The review covers what we liked and some of the stuff we didn't. Watch to find out more!